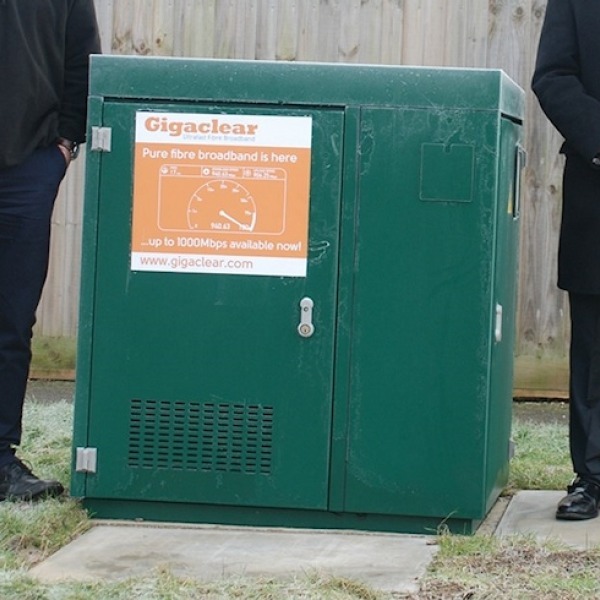 You are viewing a news and article archive for the Gloucestershire tag (category), where older items are stored for readers to access and view. 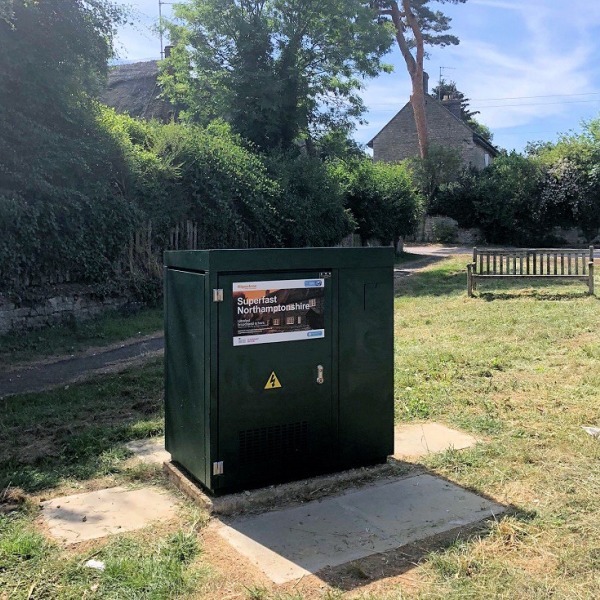 Alternative rural UK ISP Gigaclear is still reeling from the embarrassment of having to make a public apology for the “significant” delays to their roll-out of “full fibre” (FTTP) ultrafast broadband in Devon and Somerset (here). 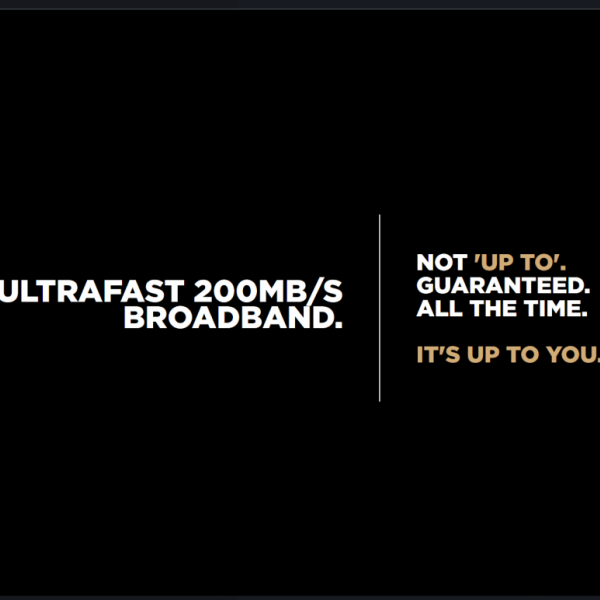 Now they’ve also had to do the same for Northamptonshire. 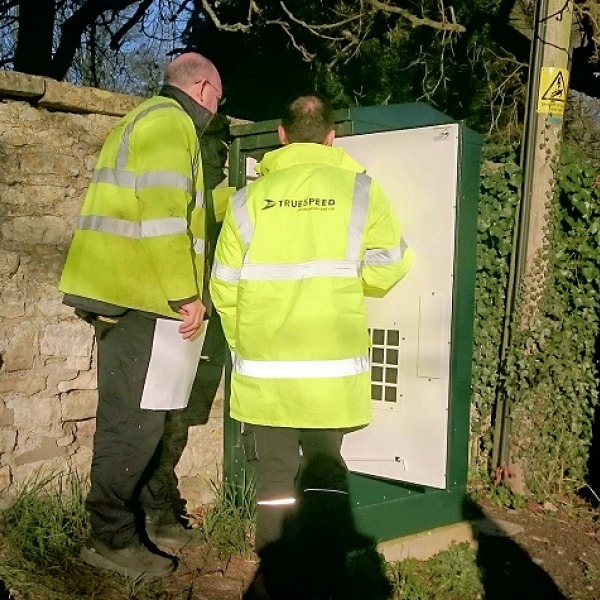 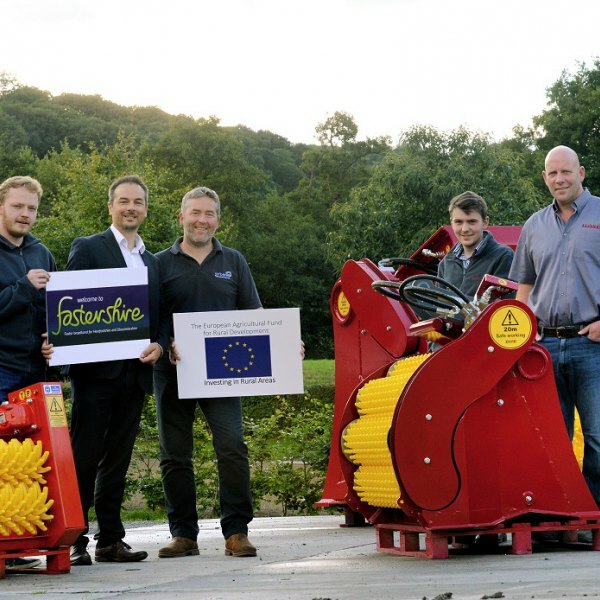 The Fastershire scheme in Gloucestershire and Herefordshire (England), which is supported by both county councils and the Government’s Broadband Delivery UK programme, has ordered UK rural ISP Gigaclear to produce a new plan after their roll-out of Gigabit capable FTTP “full fibre” technology suffered delays. 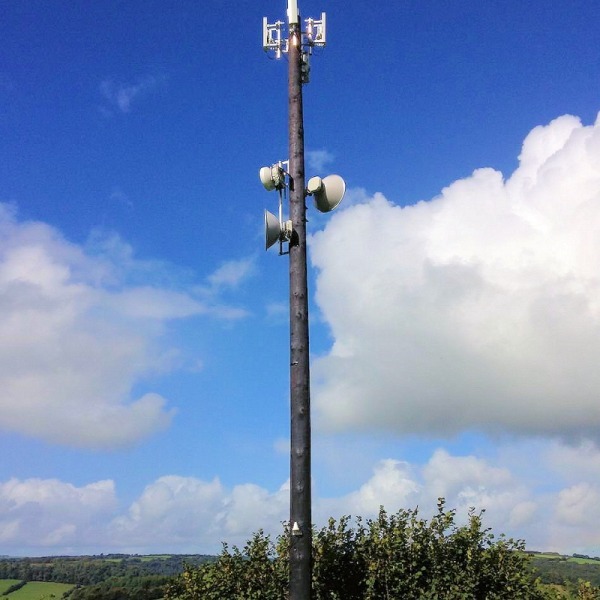 The state aid supported Fastershire project has announced that they’ve secured a further £5m of funding from the Government’s Rural Broadband Infrastructure Scheme (RBIS), which will be used to extend a new hybrid fixed wireless and fibre optic ultrafast broadband network to reach remote premises in 10 additional areas. 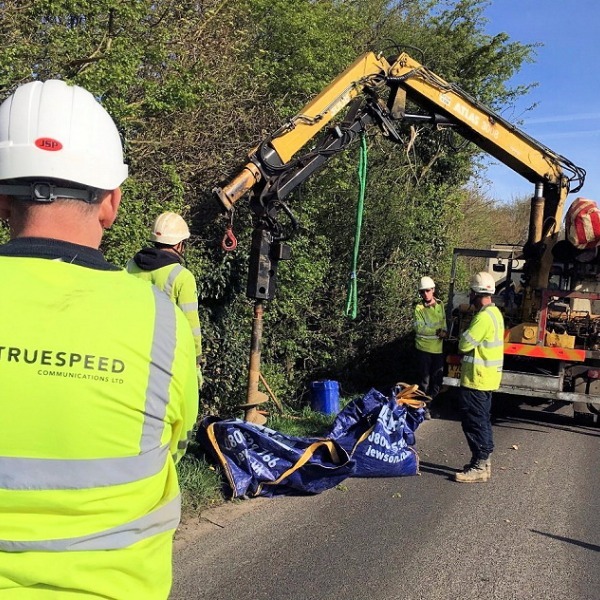 Some residents in the rural Gloucestershire UK village of Chalford have vented anger at Gigaclear after the ISP’s roll-out of a new 1Gbps Fibre-to-the-Premises (FTTP) broadband network allegedly damaged properties, caused “intolerable vibration” in some homes and a worker had their legs struck by a digger. 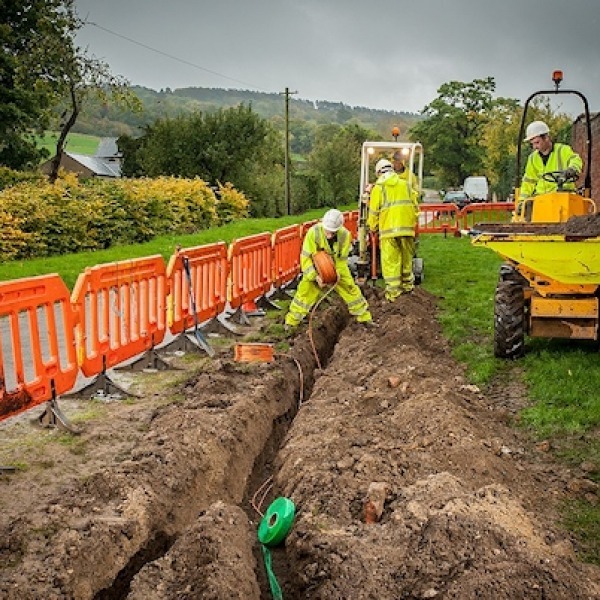 Openreach today confirmed they will deploy their “superfast fibre broadband” (FTTC/P) network to cover a further 7,200 homes and businesses in the UK counties of Herefordshire and Gloucestershire (completion by the end of 2019), which comes after BT signed a new £5.1m contract under the Fastershire project. 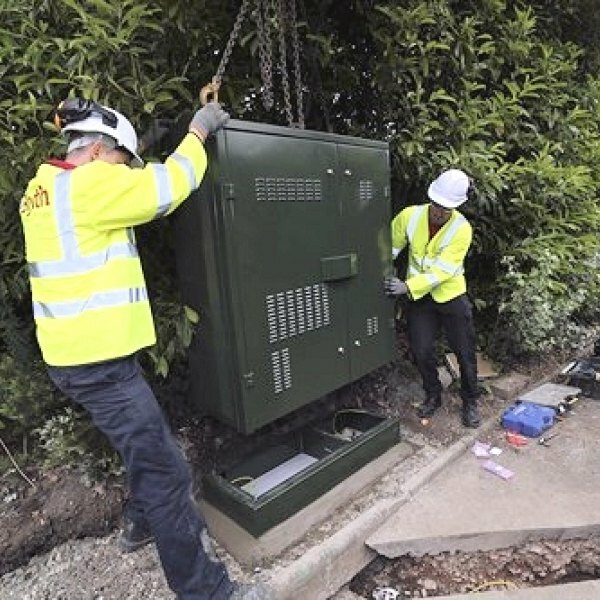 Cityfibre has today signed a new deal with Cheltenham-based ISP Bamboo, which will support the roll-out of their 500Mbps and 1Gbps capable Fibre-to-the-Premises (FTTP) broadband network to cater for businesses in the large town of Cheltenham and the city of Gloucester (Gloucestershire, England). 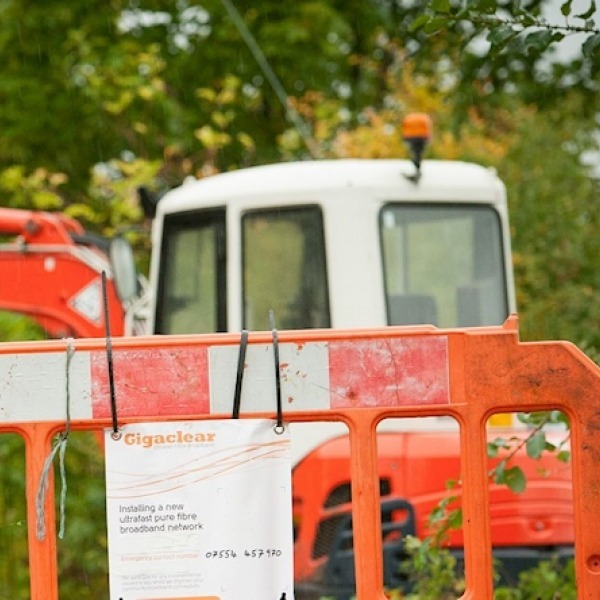 Rural fibre optic ISP Gigaclear has today handed the £90 million civil engineering contract for deploying their 1Gbps Fibre-to-the-Premise (FTTP) ultrafast broadband network into Gloucestershire and Herefordshire (England), which should reach “almost” 70,000 premises, to Complete Utilities.